It’s Here: Our Brand New Website! We are proud to announce the release of our newly designed website. One of our main goals we wanted to achieve when designing our new site was to give our customers a better user experience. 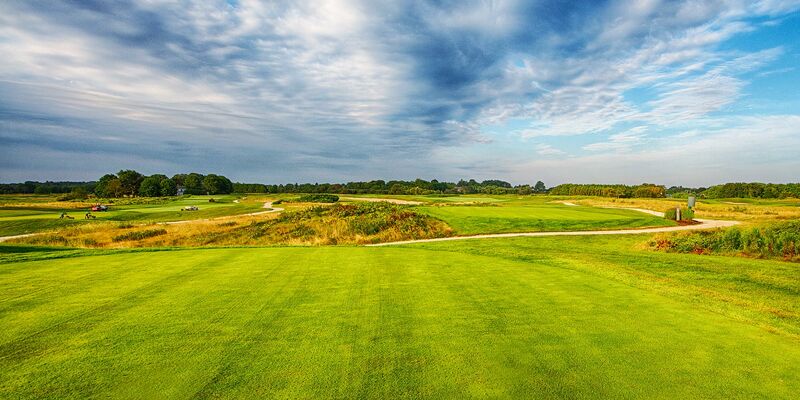 Our new design promotes a cleaner more organized approach with improved navigation and stunning shots of the golf course. We are now using a responsive design, which means that you’ll see essentially the same design optimized for your smart phone, tablet and desktop. You will also notice new streamlined menus that offer a faster way to access the content you are looking for. 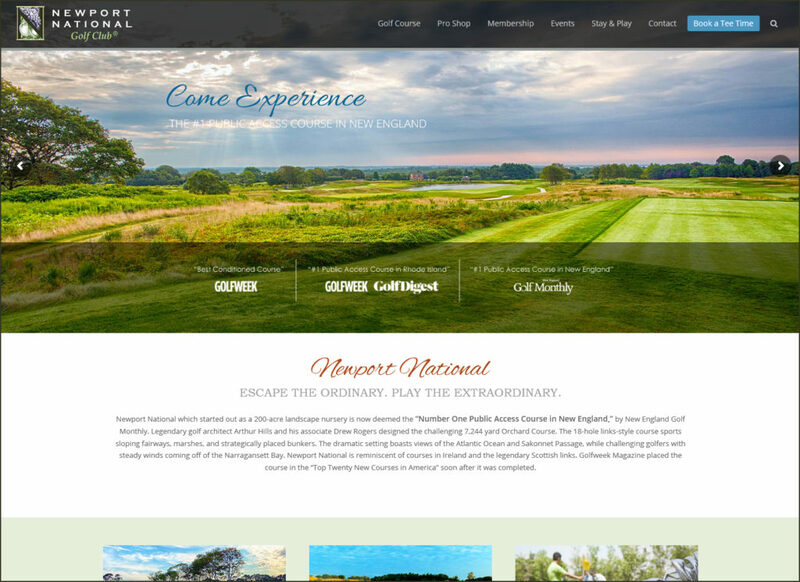 The Newport National Golf Club website will be updated regularly with current news, scheduled tee times and events. We encourage you to check the website on a regular basis, and take advantage of all it’s new features. Online Instant Tee Time Booking will be available soon! We would love to hear what you think and welcome any feedback you may have on our newly designed site here. Online Instant Tee Time Booking will be available soon!